I'll continue the theme of Physical science in the last post about the pole shifting with this post about Solar storms. 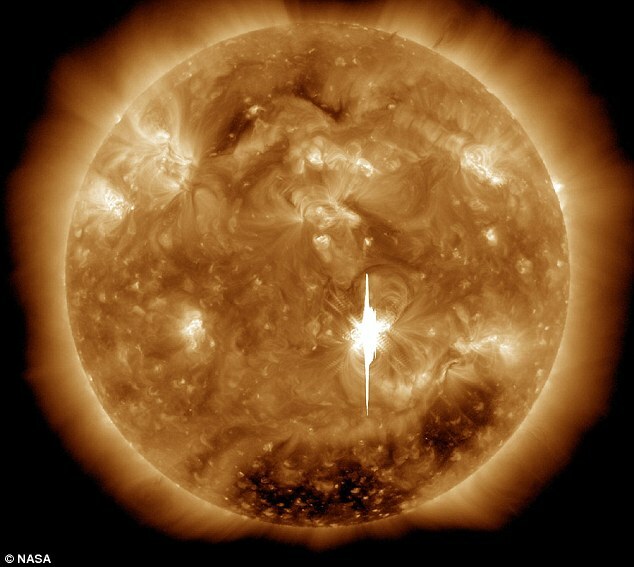 Solar storms are super-massive eruptions of radioactive energy on the Sun, which can rain radiation onto the Earth, hitting satellites on the way. Due to its nature as radioactive energy, it can effect basically anything with a circuit, from cellular networks to power grids. A supermassive volcano in Yellowstone, an ice age, a plague/pandemic, an asteroid strike, new Pauly Shore movie... all scary things.